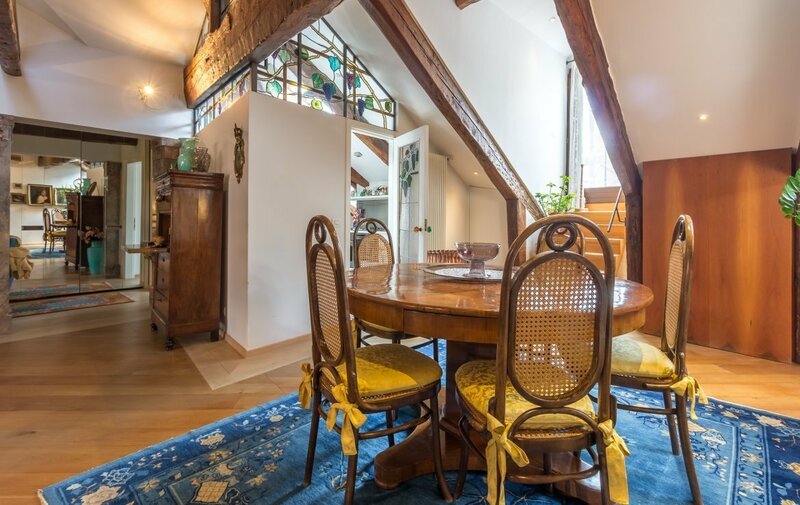 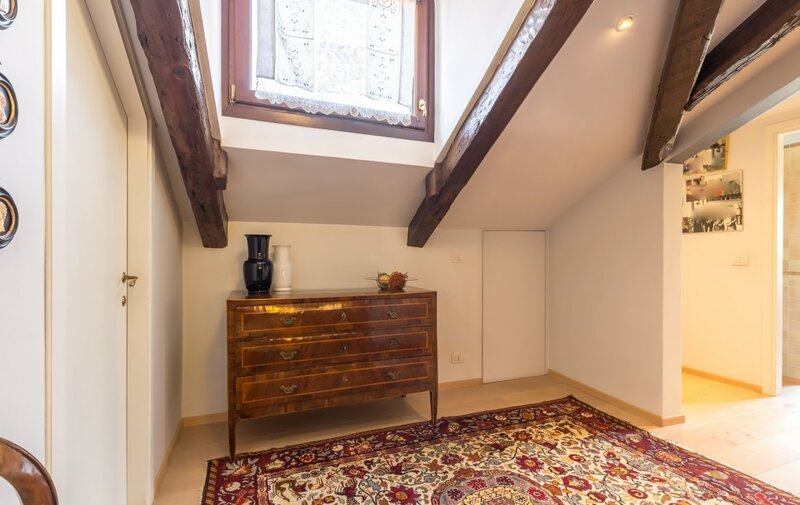 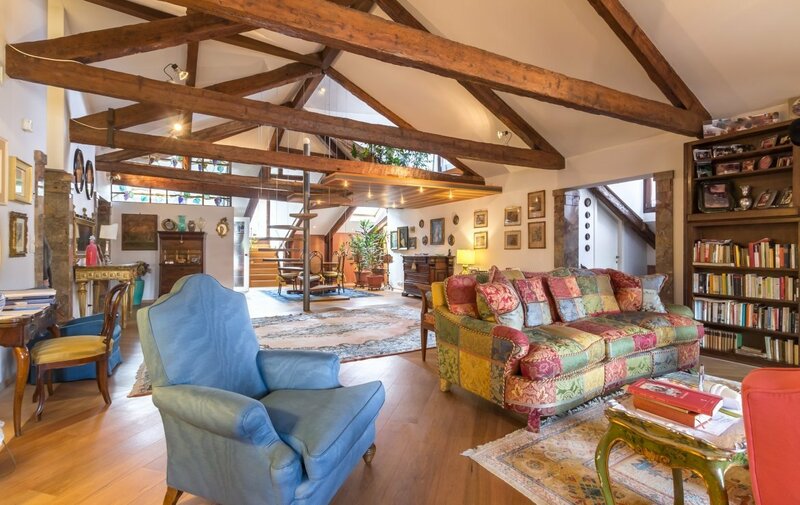 Luxurious Attic recently restored with style and verve. 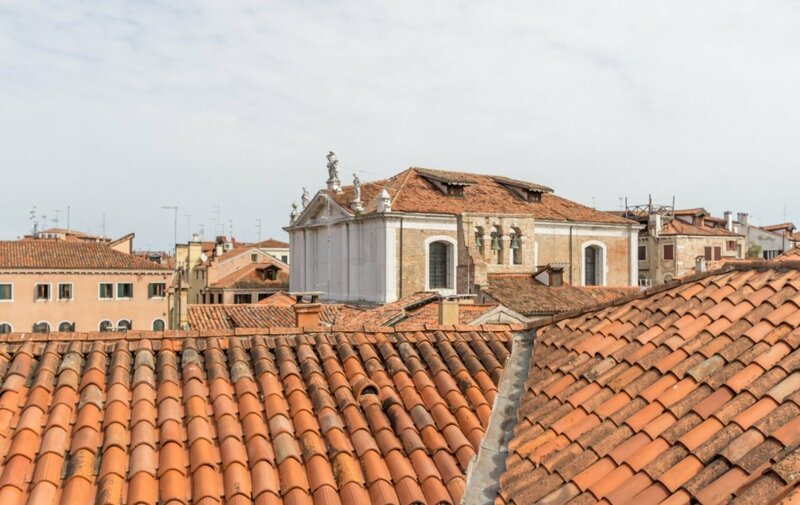 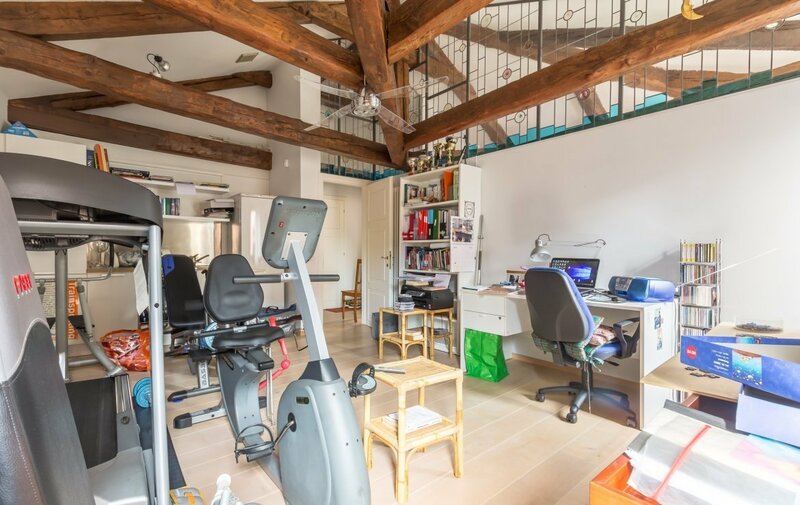 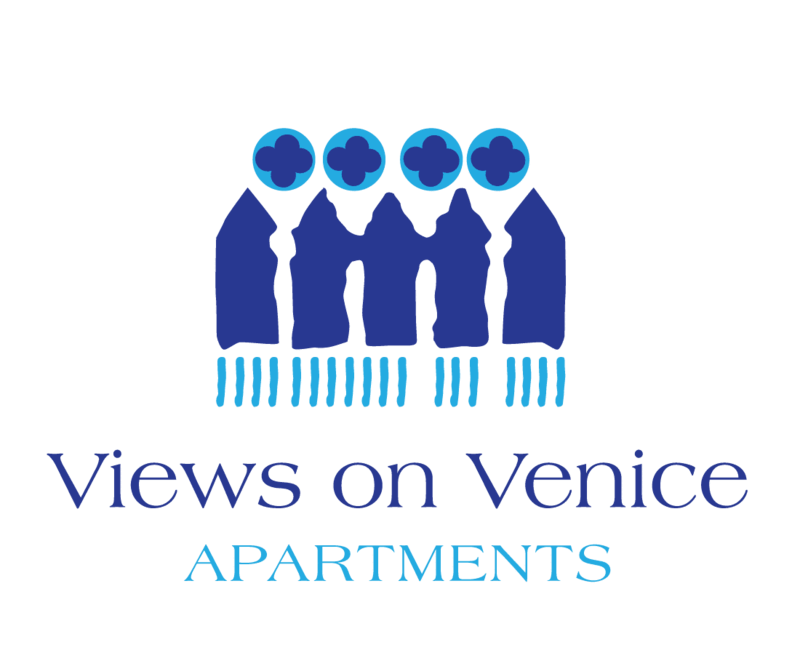 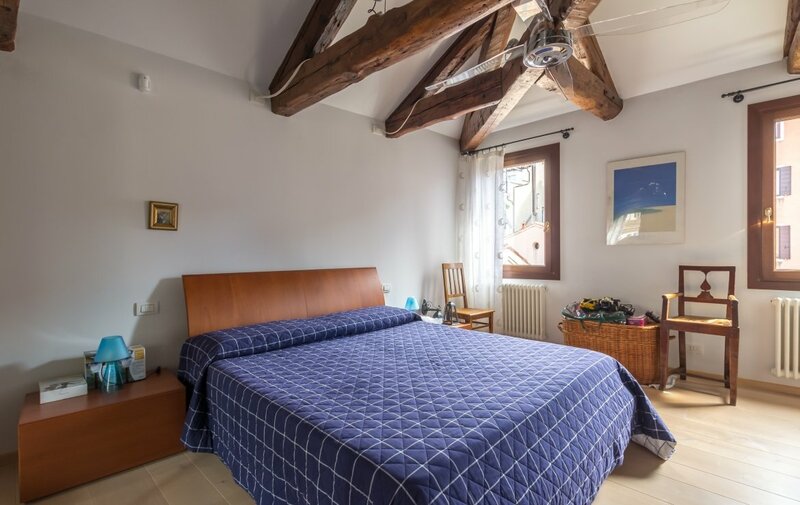 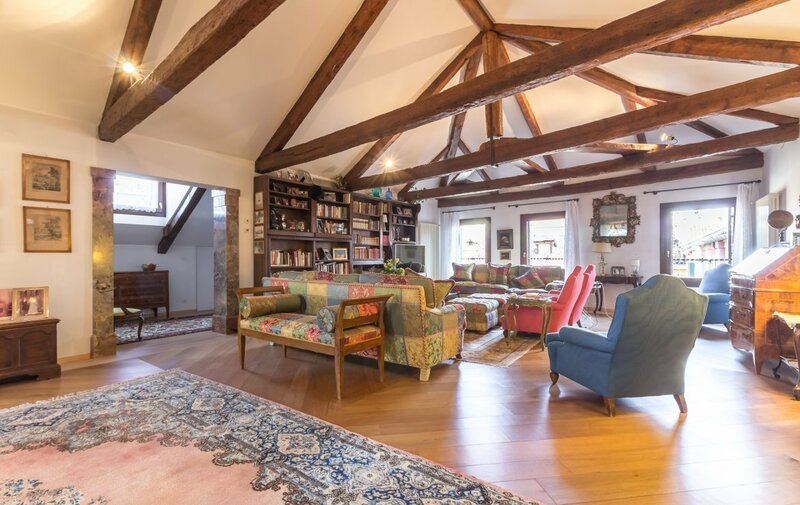 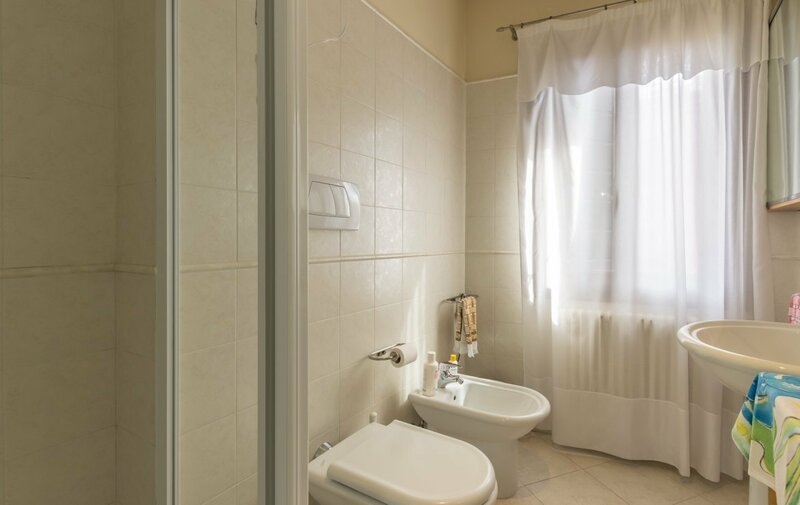 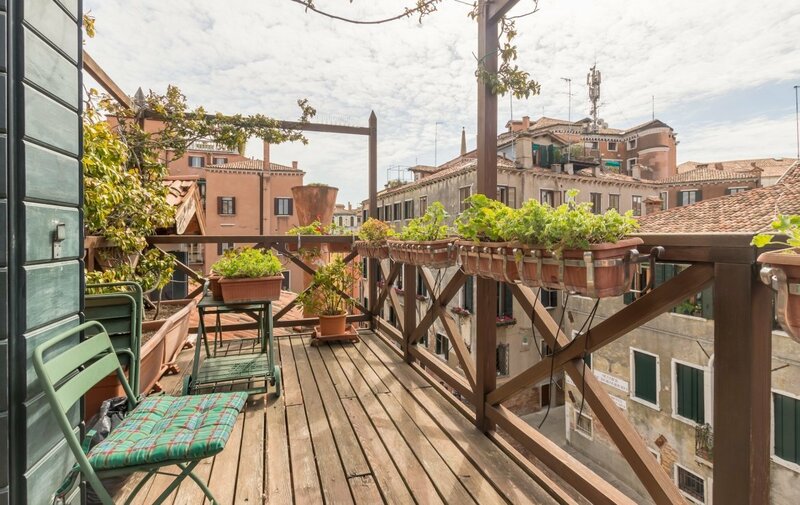 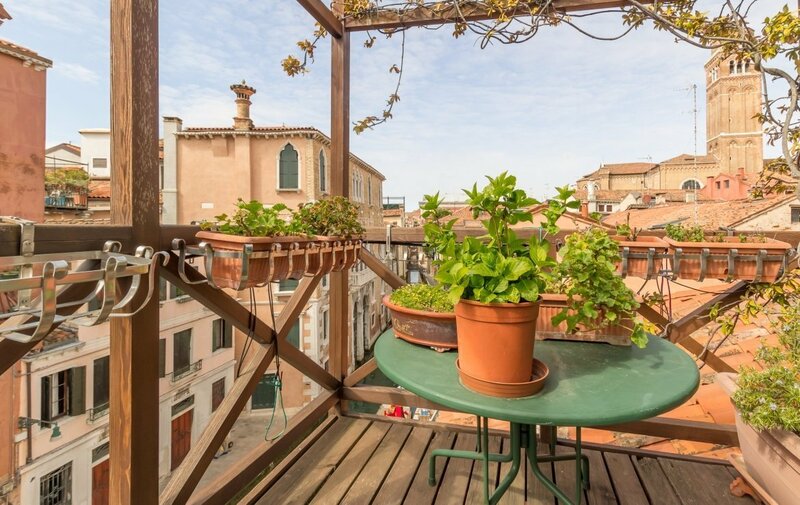 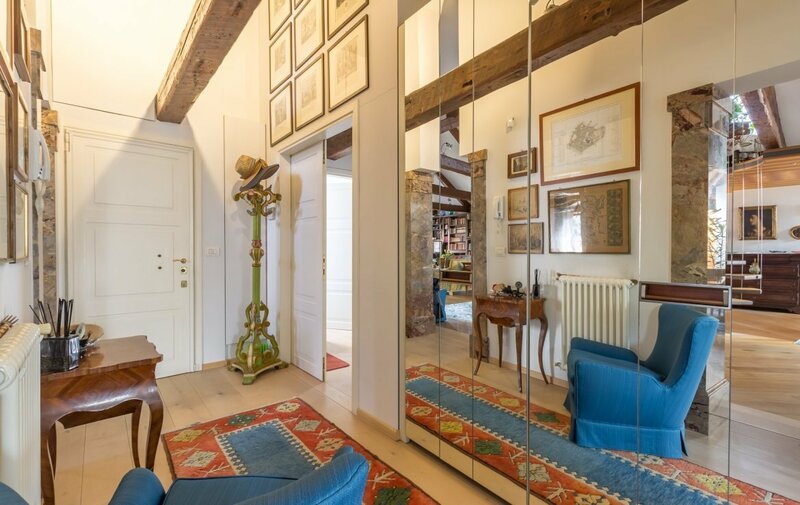 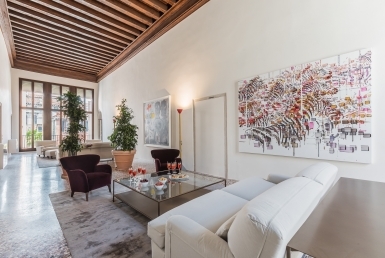 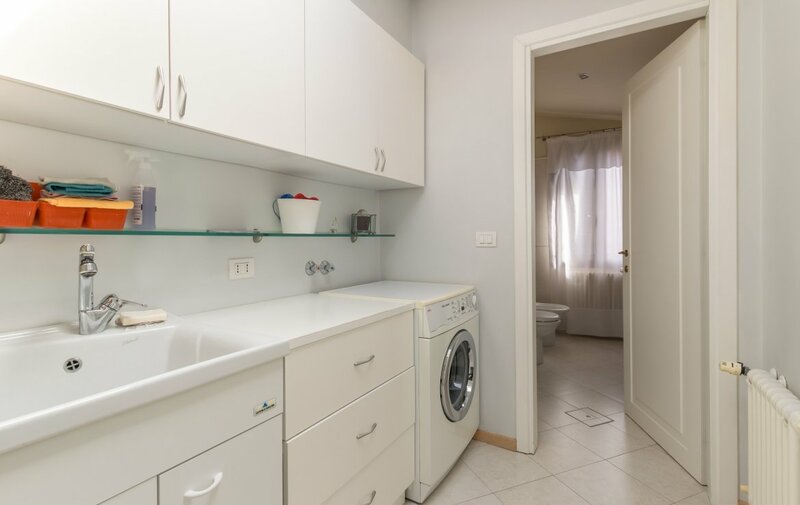 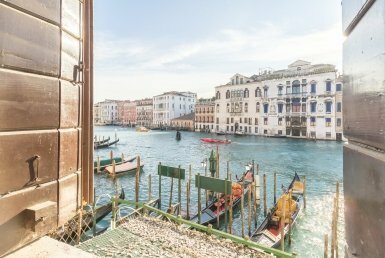 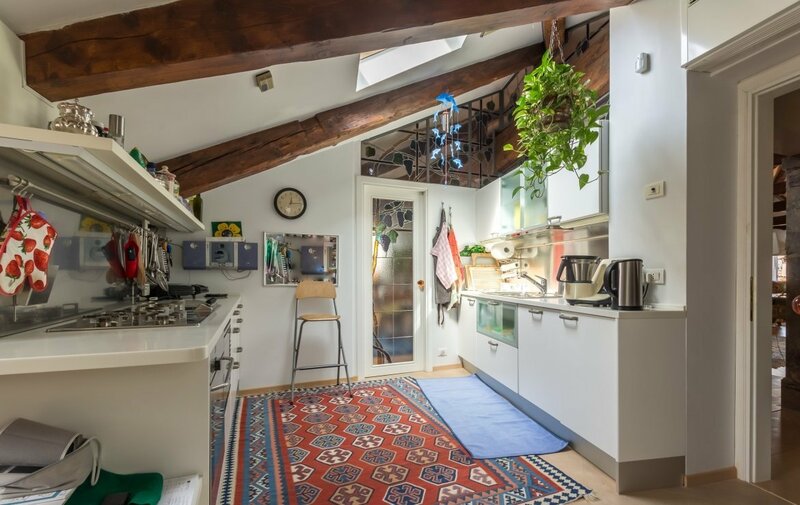 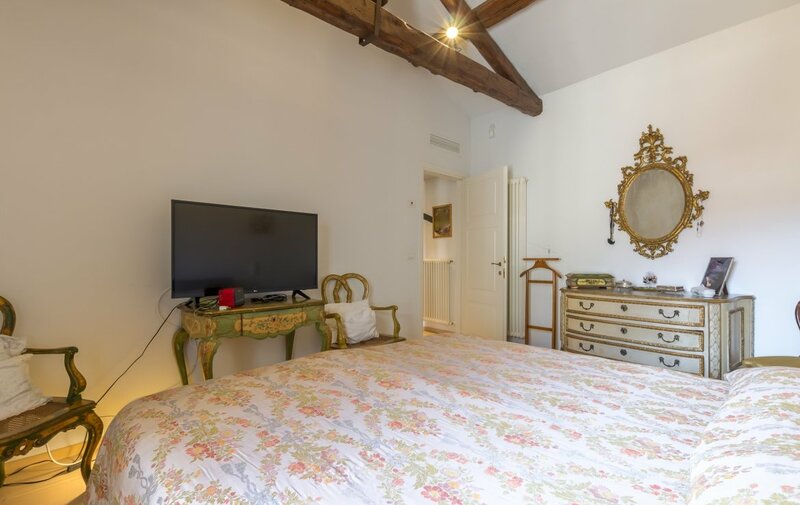 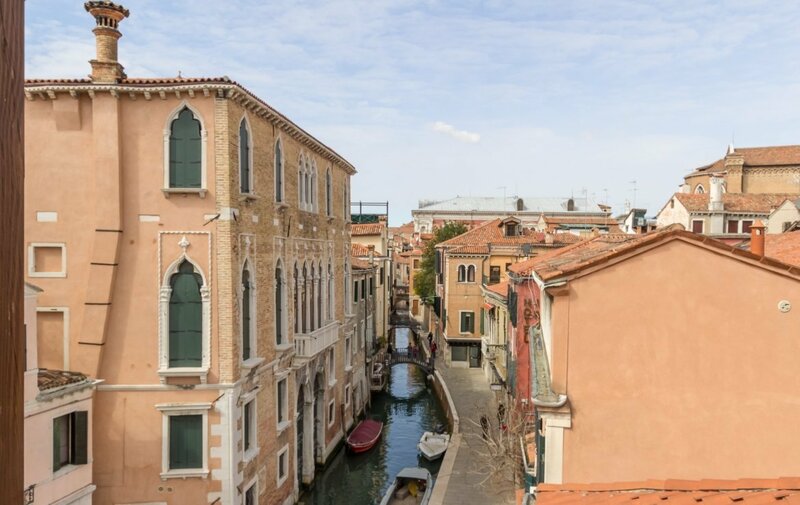 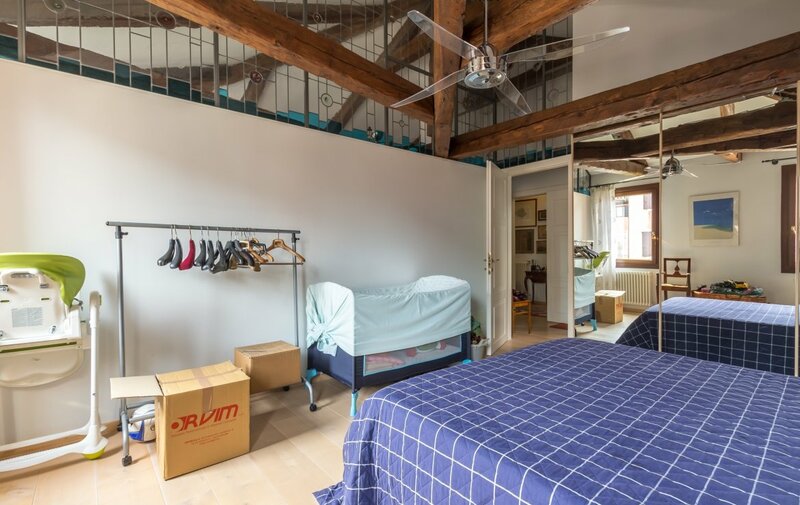 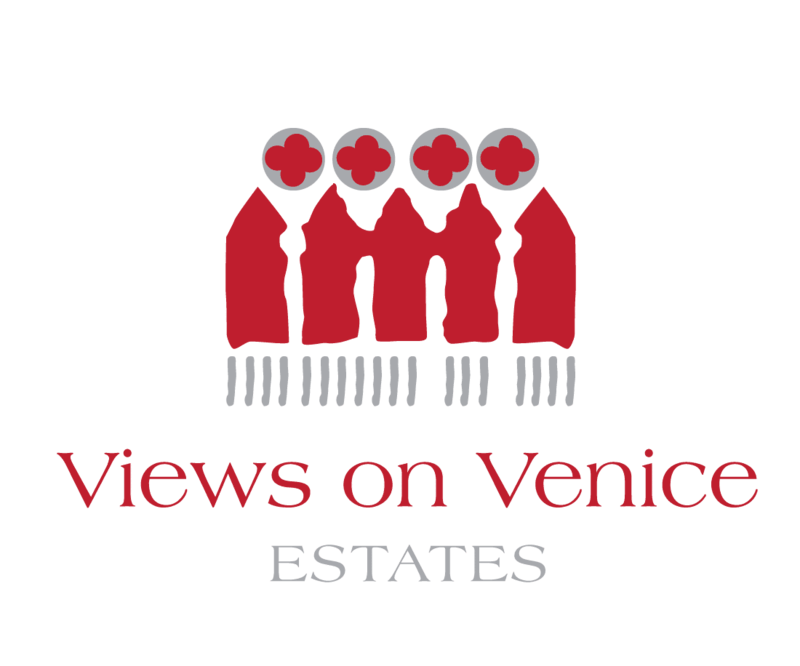 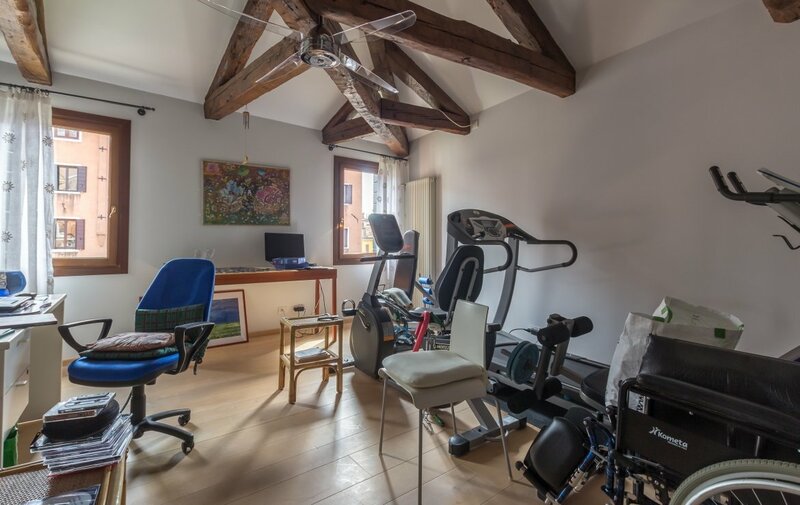 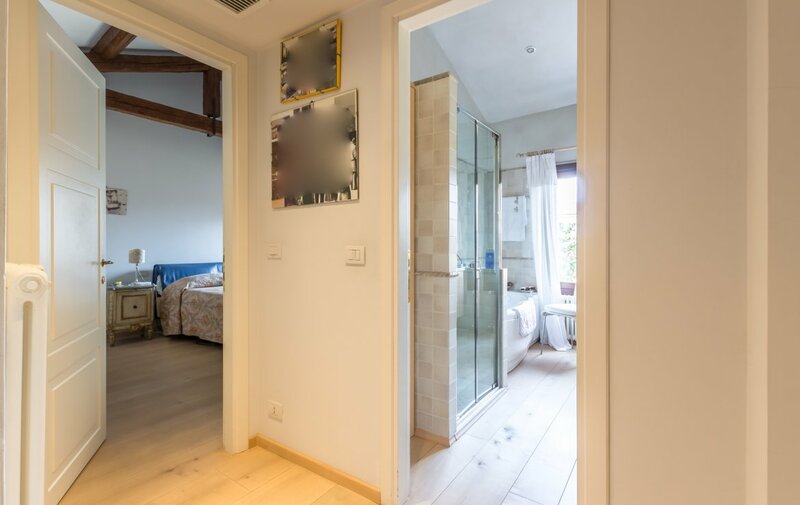 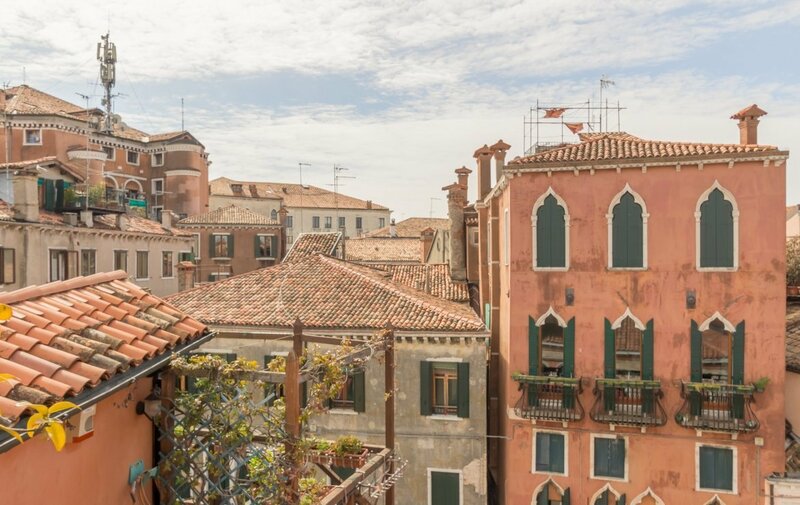 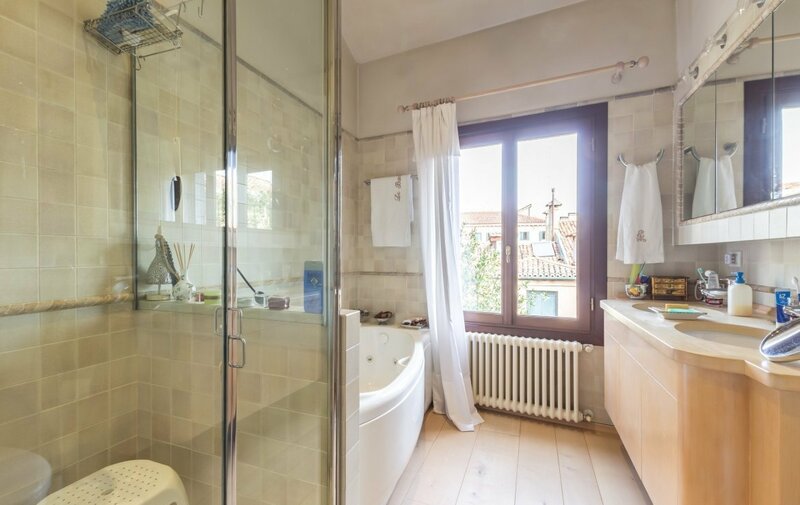 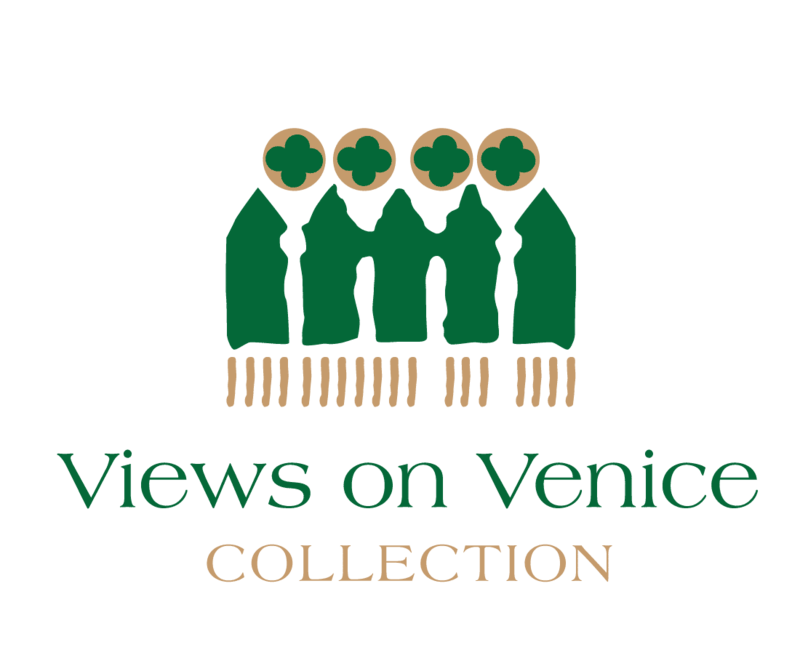 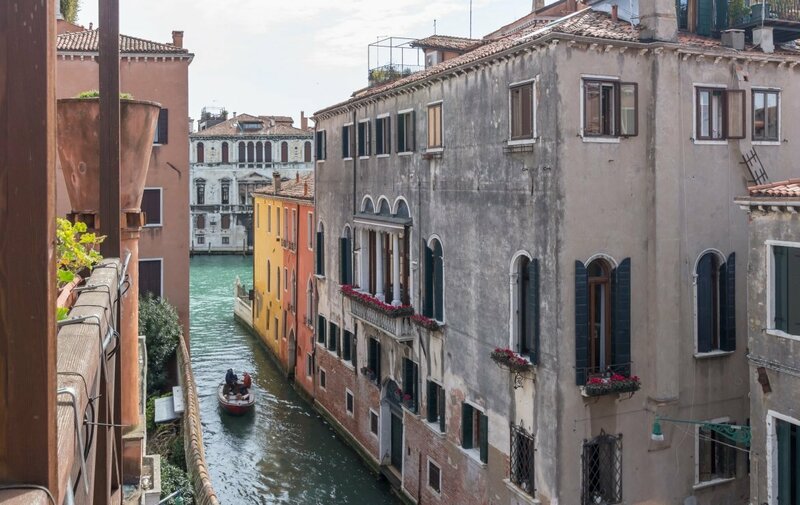 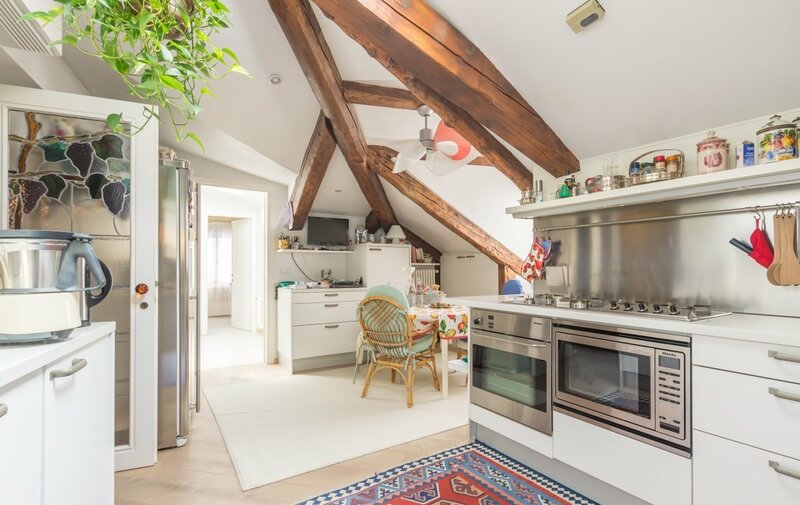 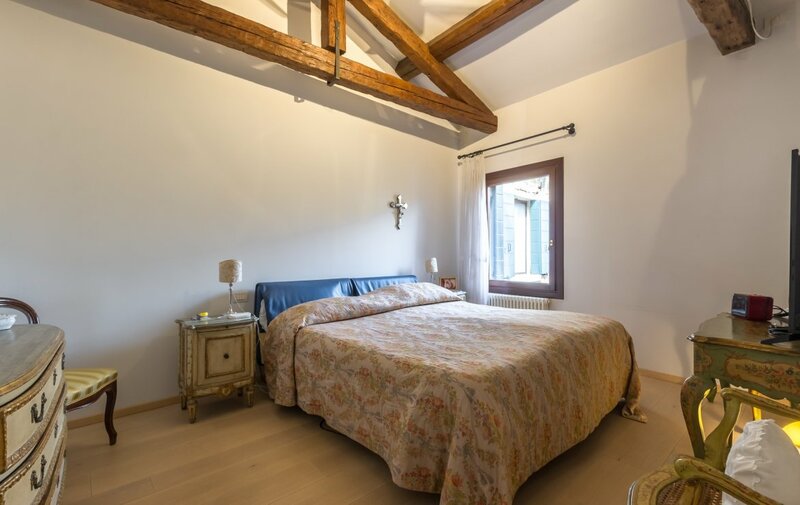 The property is situated in San Toma, a well connected zone of Venice, between the Basilica of S. Maria Gloriosa dei Frari and the University Ca Foscari of Venice. 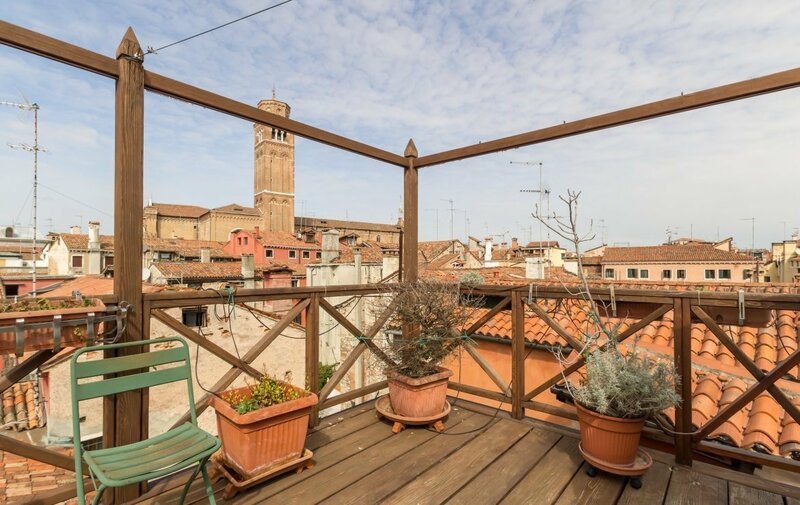 The two panoramic rooftop terraces boast stunning views of canals, churches and belltowers. 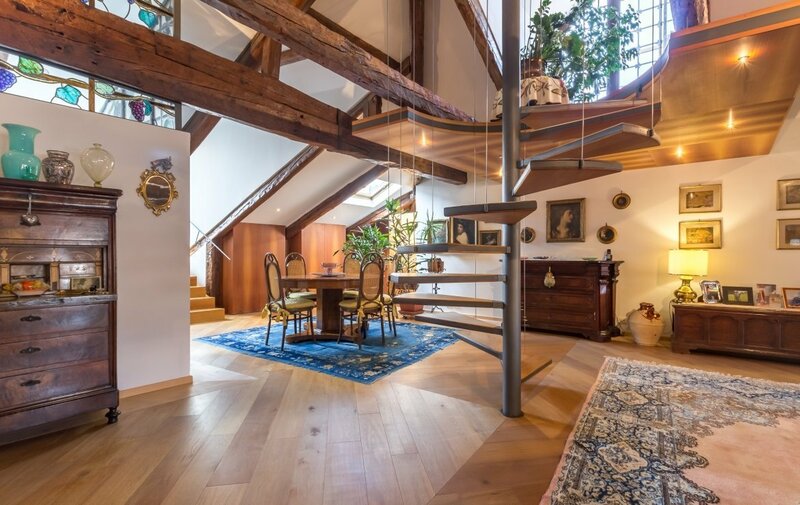 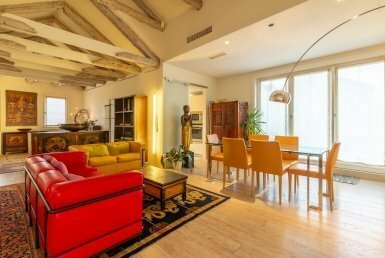 The apartment is composed of an Entrance, a large Living Room with exposed original ceiling beams, and a suggestive spiral staircase that leads up to the larger of the two “Altane”, whilst the second can be accessed easily from the area directly next to the kitchen. 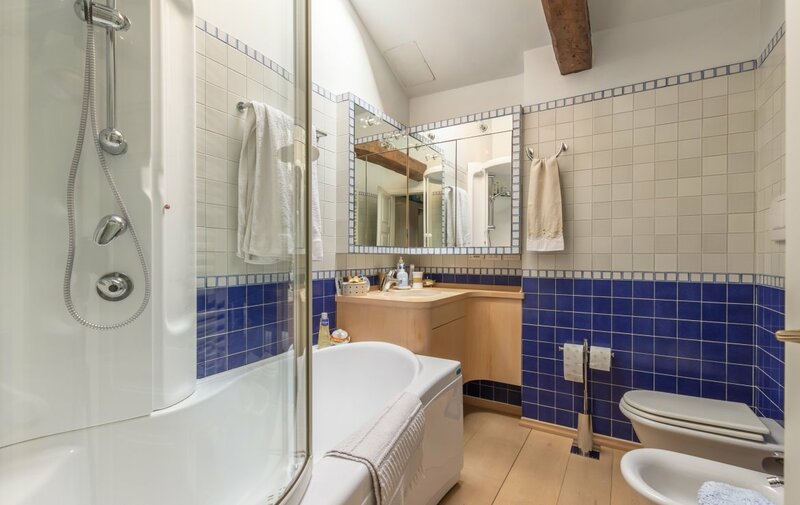 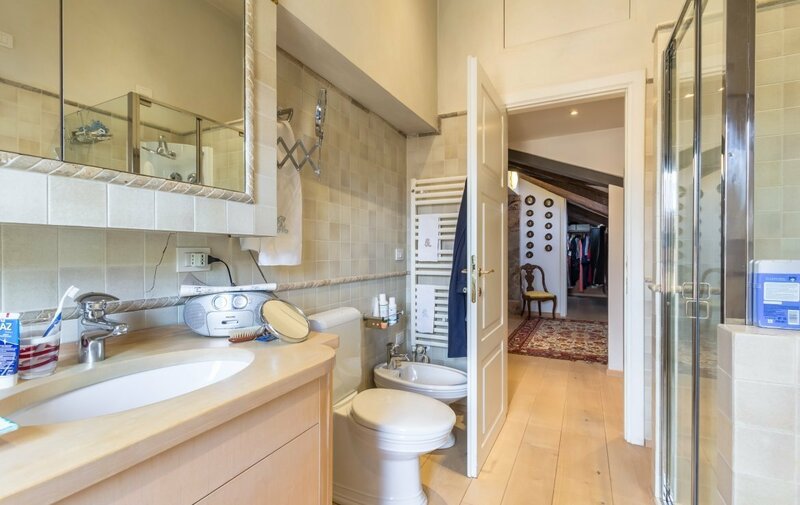 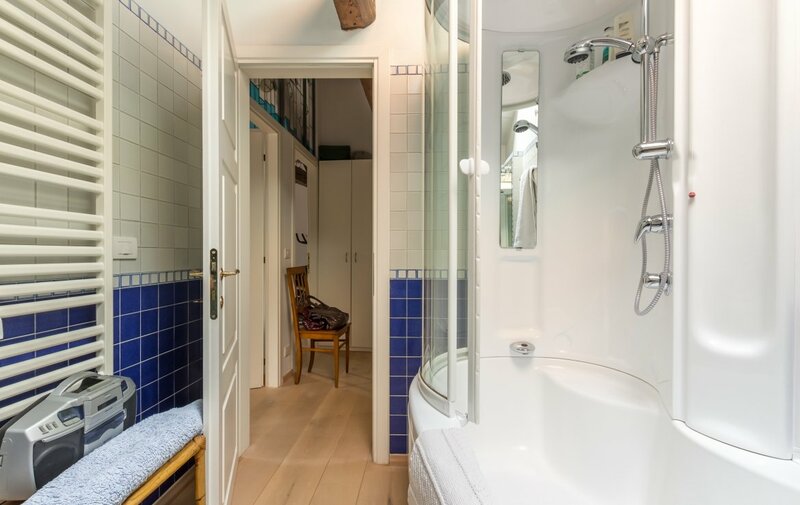 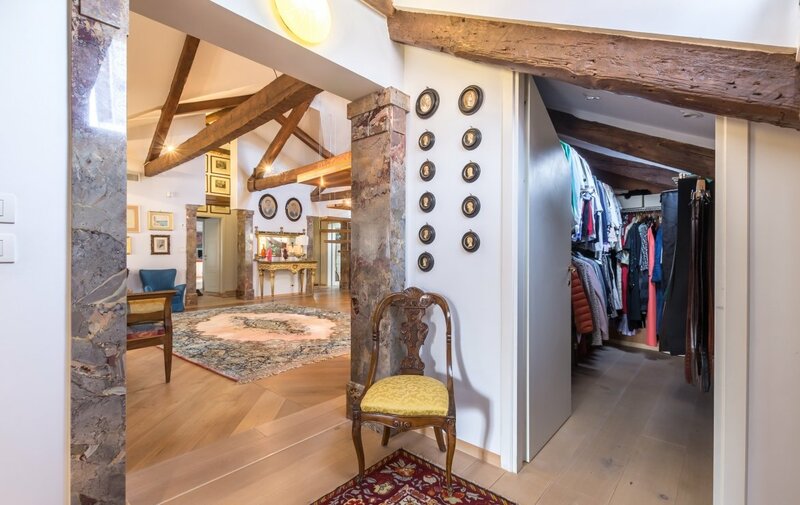 The property furthermore has three bedrooms, one of which particularly extensive, three bathrooms, a washing room and a walk-in wardrobe or dressing room. 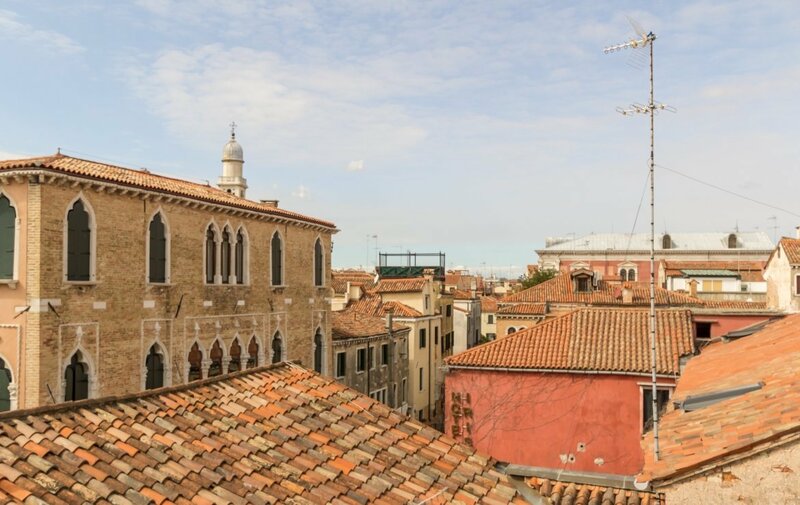 The Palazzo is located in a central area of Venice, in the district of San Polo with its suggestive Campo San Tomà, the beautiful Basilica of Frari and the Church of San Polo.